WASHINGTON —(ENEWSPF)–April 24, 2017. The Supreme Court announced today that it will not consider the American Civil Liberties Union’s Freedom of Information Act lawsuit to make public the Senate’s full report on the CIA’s Bush-era detention and torture program. 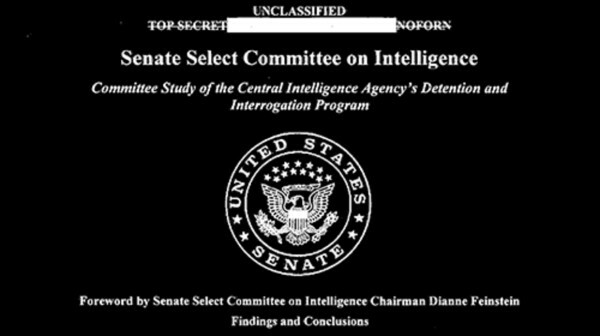 The landmark investigative report documents the abuse of dozens of prisoners and finds that the CIA lied about the torture program to Congress, the White House, and the public. In December 2014, at the request of the Senate Select Committee on Intelligence, the Obama administration released the 524-page executive summary, but the full 6,000-plus page report remains classified. In December 2014, the Senate intelligence committee sent the full report to several executive branch agencies, including the Departments of Justice, Defense, and State, as well as to the CIA itself. The chairman of the committee at the time, Sen. Feinstein, asked that the full report be made available within the executive branch in order to learn from the mistakes of the past to ensure that they are not repeated. The ACLU filed its FOIA request for the full report in 2013, then sued to enforce it. In 2015, a federal district court dismissed the case, finding that the full torture report is a congressional record and therefore not subject to FOIA, which applies only to executive branch documents. The D.C. Circuit Court of Appeals upheld the district court’s decision in May 2016. In the ACLU’s petition for review by the Supreme Court, it argued that the report is clearly an executive branch document since several government agencies obtained it in the course of their official duties. The full report took several years to complete and is based on the review of millions of pages of CIA and other records. It was finalized and formally filed with the Senate in December 2014. More information and all case documents are here.